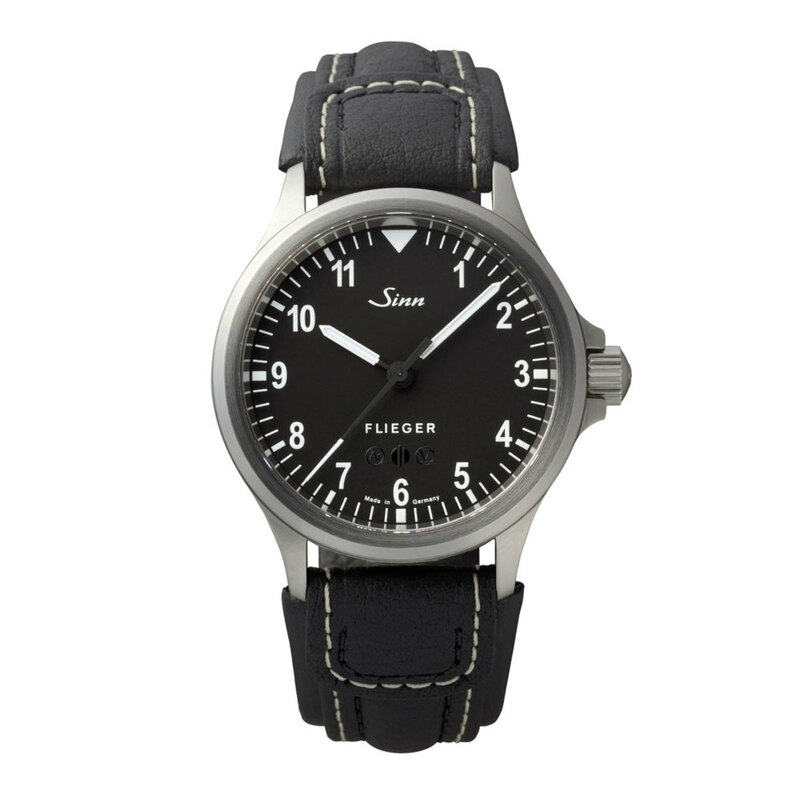 The popular 856 model gets restyled for their new limited edition Flieger model. 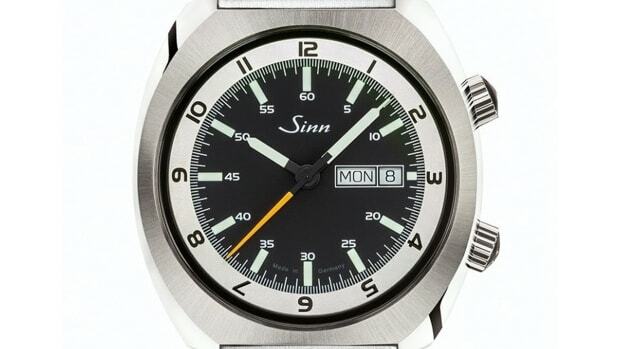 Sinn enthusiasts might want to keep eye on the Japanese market as the company has released an exclusive version of the 856. The 856 Flieger updates the dial with a new set of Arabic numerals versus the 3, 6, 9, 12 of the traditional 856. 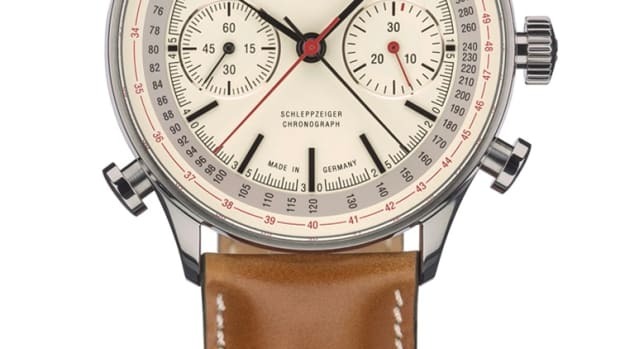 The watch will also featured a tegimented 40mm stainless steel case, a SW 300-1 automatic movement with a 42-hour power reserve, a sapphire crystal with double-sided anti-reflective coating, anti-magnetic protection, and a black cow leather strap with white stitching. Japanese exclusives can be purchased from proxies such as White Rabbit Express or Treasure Japan. The 240 gets a 100-piece special edition. 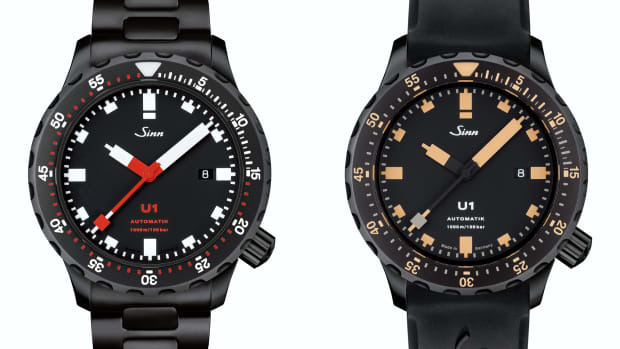 The company finally releases one of its most popular timepieces in a fully Tegimented edition. A stunning and timeless limited edition.